Where we use low workable concrete? The compacting factor test is performed to find out the workability of concrete. Slump test doesn’t give accurate results for the low workability of concrete when the slump is <50mm. Here to dealt with Compaction factor test used for concrete mixes of very low workability. The compaction factor is defined as the ratio of the weight of partially compacted concrete to the weight of fully compacted concrete. Low workable concrete used in Mass concreting foundations and lightly reinforced sections. The reason behind using low workable concrete is to minimize the thermal stresses development which is caused due to the large volume of the heat of hydration which in turn develops thermal cracks on concrete surface. Lowering water/cement ratio avoids bleeding and weak zones. However, required workability achieved with the inclusion of admixtures. 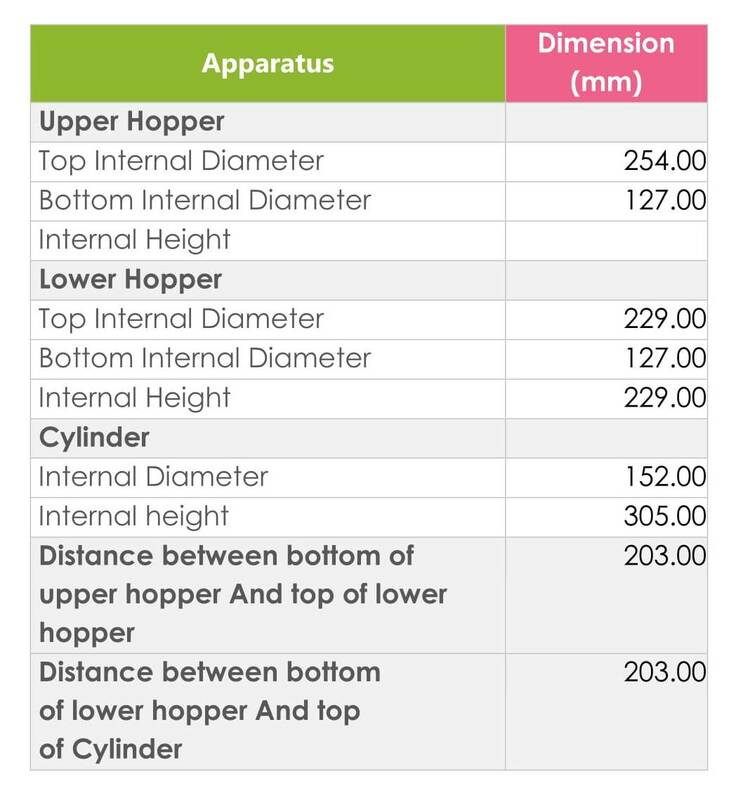 As per IS1199:1999 Compaction factor test apparatus consists of two conical hoppers and a bottom cylinder which is arranged as shown in below fig, steel rod of 1.6cm Diameter with a length of 61cm is used to tamp the concrete and a weight balance is used to weight the concrete. 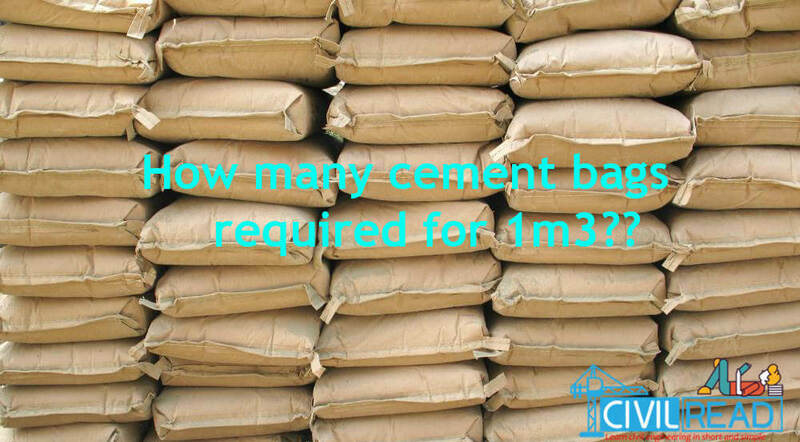 Prepare the mix with 1:1.5:3 by adding a required amount water as per Water cement ratio. Now mix the fresh concrete. See that the Inner surfaces of conical hoppers should be free from moisture and apply grease to it. Close the trap door of the upper hopper. Fill the fresh concrete into the upper conical hopper using trowel without compacting it. Nextly, trap door of an upper hopper is opened. Thus the concrete falls on the lower hopper. Wait for 2-3 secs and check whether the entire concrete is fallen from the upper hopper to bottom hopper. If not, slight tamping is done until the whole concrete falls to the bottom hopper. Now open the bottom hopper trap door, and entire concrete is fallen to the cylinder. Cut off the excess concrete on the top surface of a cylinder using the trowel. Weight the cylinder with partially filled concrete and note it as W2. Then the cylinder is emptied, and the concrete sample is filled again by filling it in 3 layers each layer is compacted by giving 25 blows using the tamping rod. Now, the concrete inside the cylinder is fully compacted. Measure the weight of cylinder with fully compacted concrete and note it as W3. Important: The Compaction factor of concrete ranges from 0.7 to 0.95. 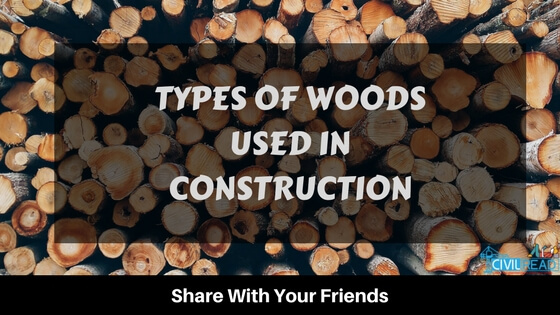 This test is most suitable for concrete having a low water-cement ratio. 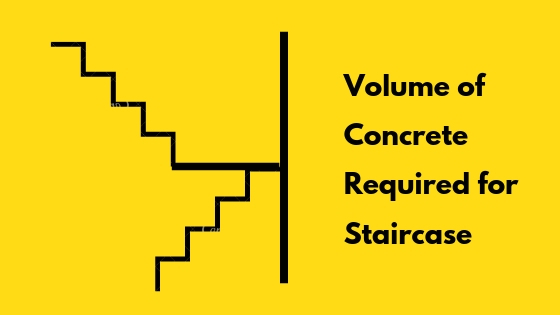 The weight of fully compacted concrete can also be calculated by knowing the Proportion of materials and specific gravities of materials, and the volume of the cylinder. 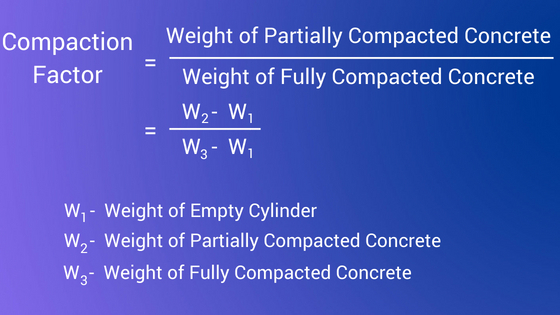 As per my experience and observation it makes very little difference in compacting factor value, whether the weight of fully compacted concrete is calculated theoretically or found out actually after 100% compaction. 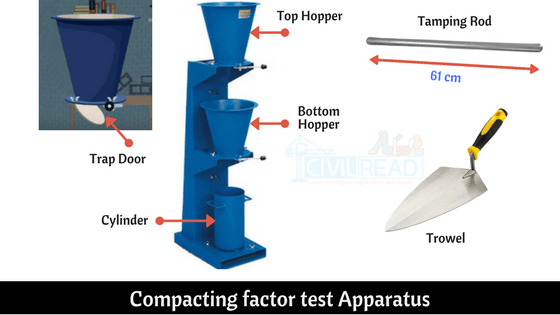 It can be realized that the compacting factor test measures the inherent characteristics of the concrete which relates very close to the workability requirements of concrete and as such it is one of the good tests to depict the workability of concrete. 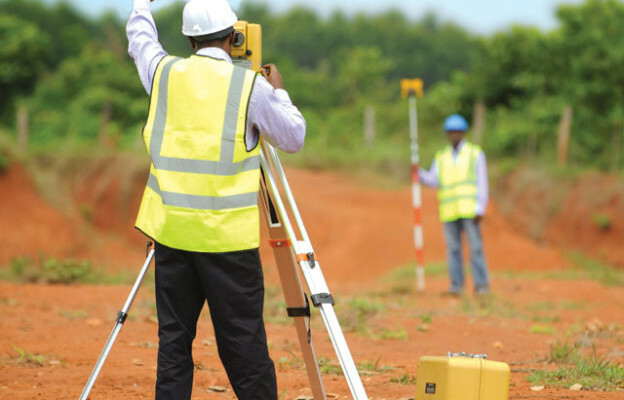 It is very useful to the Civil Engineers for their routine professional work.